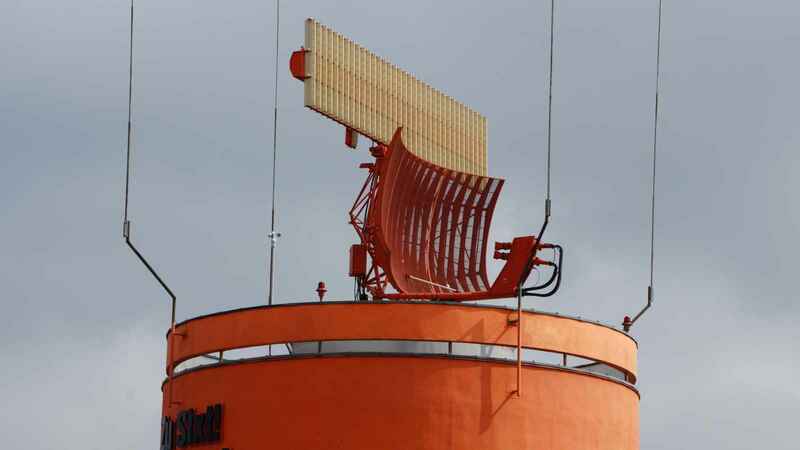 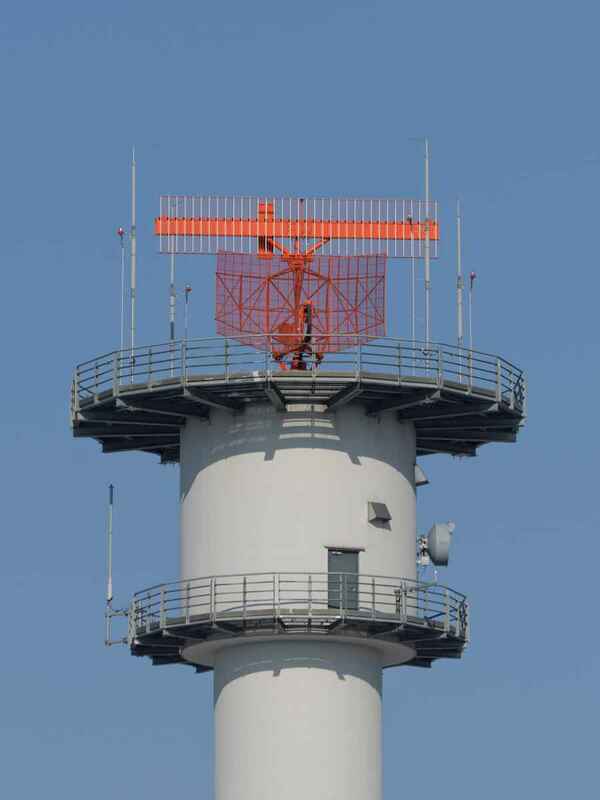 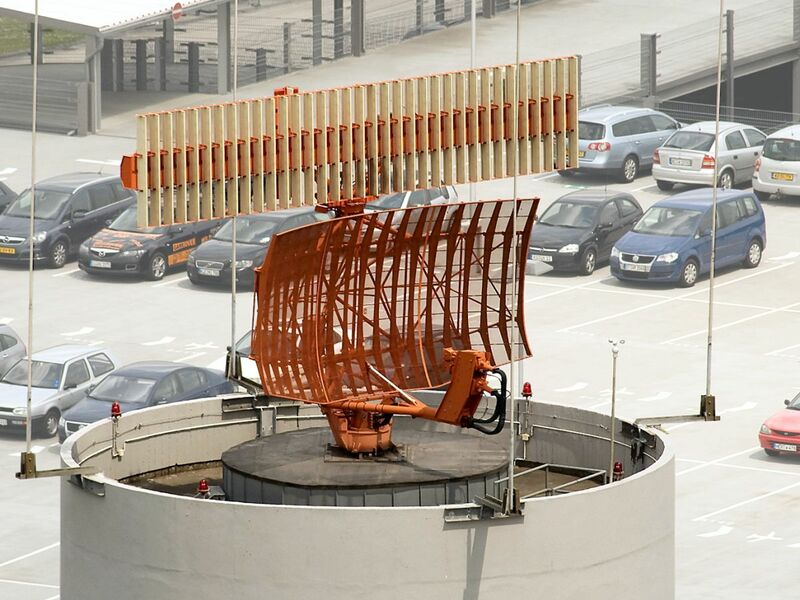 STAR-2000 (Solid-state Approach Radar) is a dedicated, solid-state, modular terminal approach radar which is suitable for both civilian and military air traffic control applications. 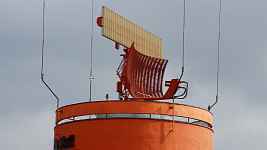 The equipment incorporates a dedicated weather channel and its overall range capability can be extended from 60 nm (111 km) to 90 nm (167 km) through the use of incremental power increases. 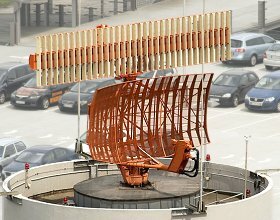 STAR-2000 configurations exist for stand-alone, Monopulse Secondary Surveillance Radar (MSSR)/Identification Friend-or-Foe (IFF) associated or Mode S operation with the radar's data output format being configurable to match all transmission formats. 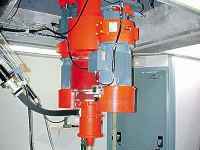 Figure 4: Turntable with the slipring unit and the two redundant driver motors.